We are the Manufacturer and Exporter of Paver Moulds. 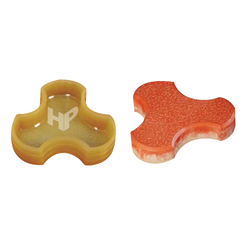 We are immersed in the leading supplier of Zig Zag PVC Paver Mould. 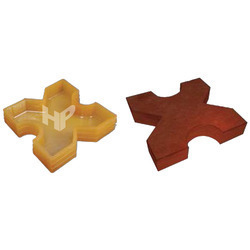 We are immersed in the leading supplier of PVC Paver Mould. 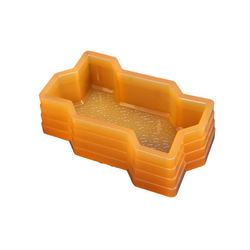 We are offering Cobbler Paver Mould to our clients. 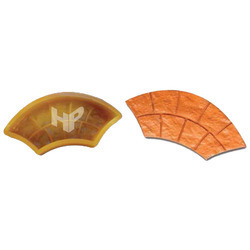 We are offering I Shape Paver Mould to our clients. 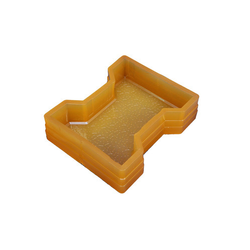 We are offering Damru Shape Paver Mould to our clients. 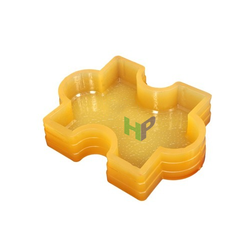 We are offering Colorado Pavers Mould to our clients. 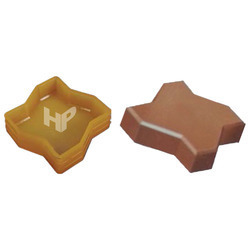 We are offering Trihex Paver Mould to our clients. 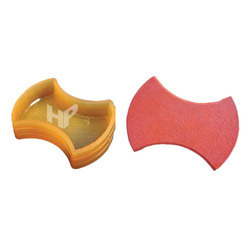 We are offering Anchor Paver Mould to our clients. 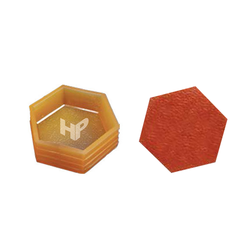 We are offering Cosmic Paver Mould to our clients. We are offering Brooks Paver Mould to our clients. 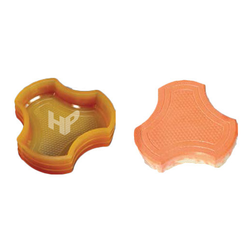 We are offering Grass Paver Mould to our clients. 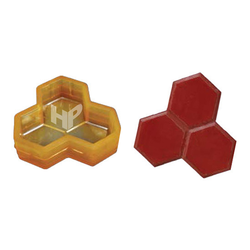 We are offering Hexa Paver Mould to our clients. 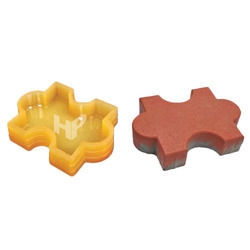 We are offering Paving Block Mould to our clients. 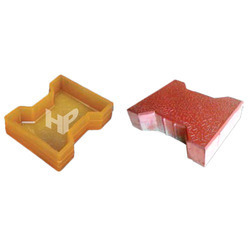 Looking for Paver Moulds ?